We started off in the studio for some newborn photography because of the cold weather outside and baby was still so small. Inside we had a nice and warm environment where everyone could relax and just enjoy each other’s presence. We captured their connection as a family, and what it meant for each of them to have a new addition to the family. It was very nice to press pause on the rest of life’s demands, and spend some quiet moments reflecting on this great achievement. Madeline had a great time looking at her and her brother’s photographs, and just to be able to cuddle him so sweetly. Several weeks later, we headed out to Coogee Beach. It was one of the family’s favorite spots, full of memories. Being winter it wasn’t too crowded at all. We had to be extra careful of the wind, but Madeline loved playing our games and running around. Meanwhile her brother enjoyed some time in the sun with his parents. These will be valuable heirlooms for both siblings when they grow up. 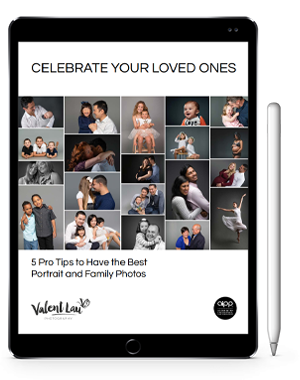 Valent Lau Photography provides Beach Family Photography and is based in South Coogee in Sydney’s Eastern Suburbs. Contact us now and take your first step towards creating some beautiful heirlooms.